This year, I thought I would go with green and gold. 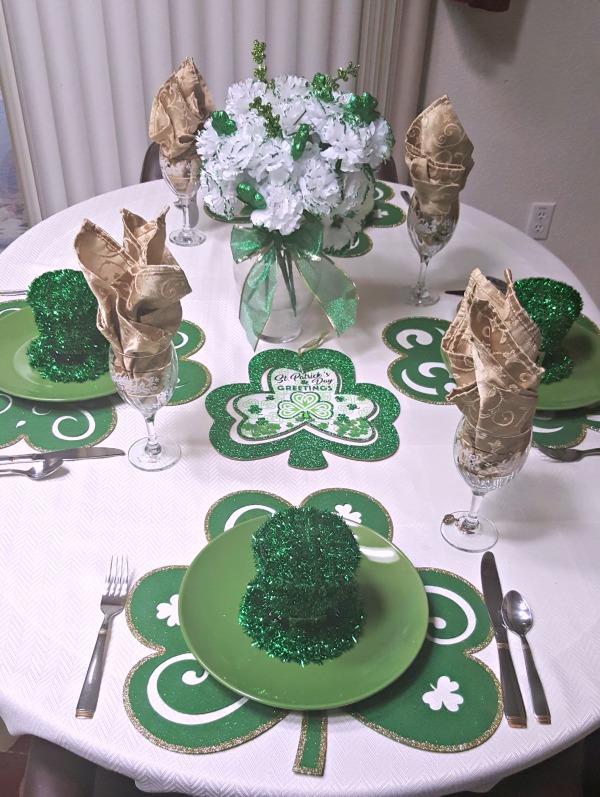 Those cute little Irish hats and clover placemats are from the dollar store. Love this little dancing guy! 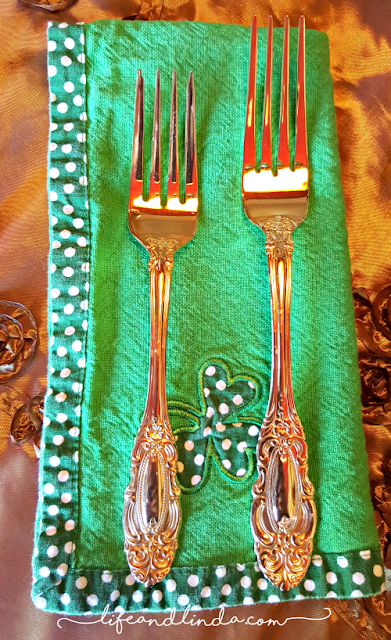 I thought it was time to share my Irish tablescape. It's been set for awhile. 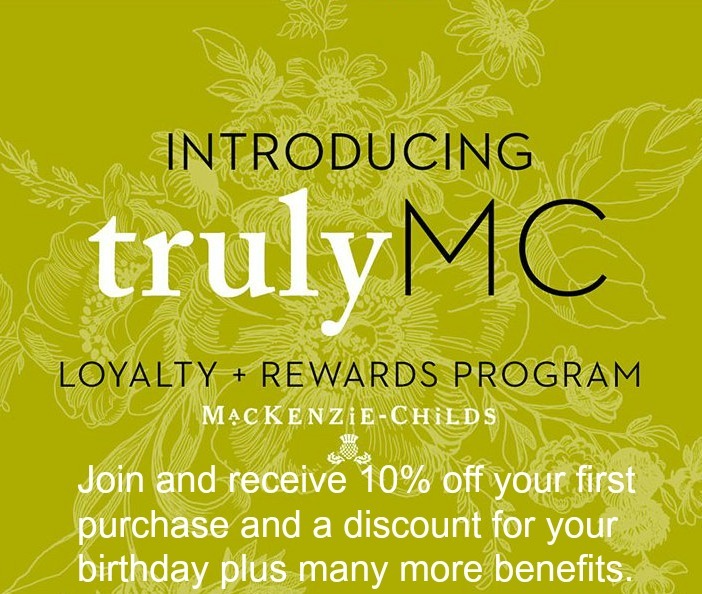 I haven't had much time to post, since I was very busy designing blogs for some Stampin' Up! demonstrators. My mom has started decorating her tables. She is doing well. She is keeping busy with crocheting and knitting classes. 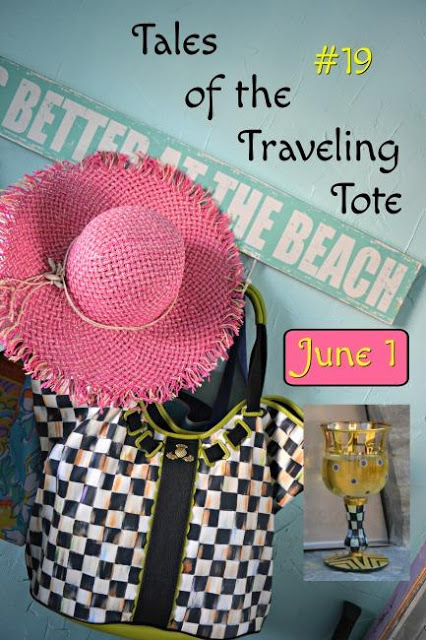 Thanks to Monique for sharing the tea cozies on her blog. I told my mom about them. She is now working on a tea cozy with roses. Here is where I party. 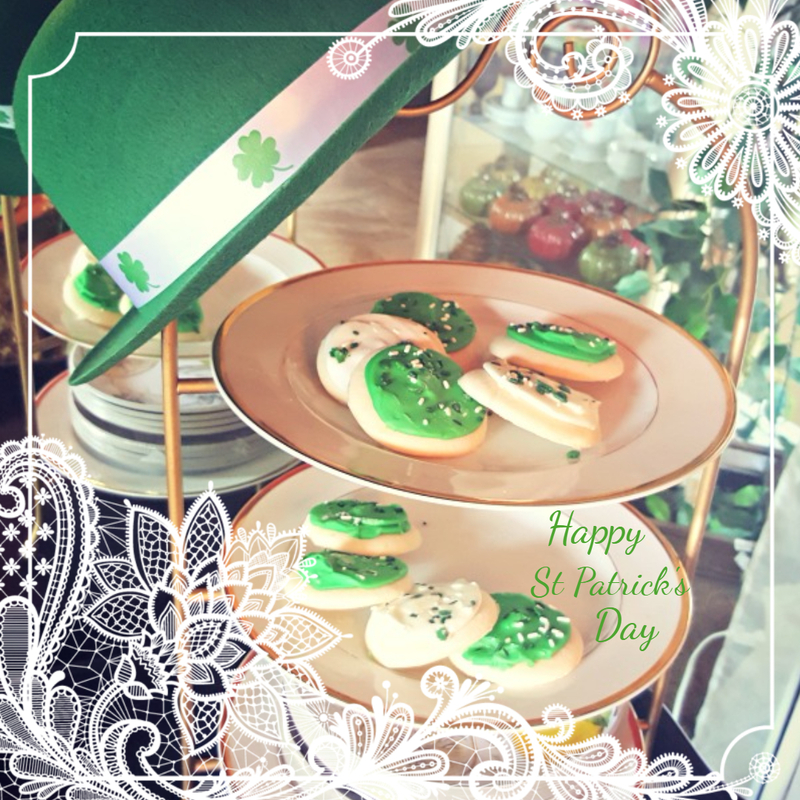 Hi Linda, Today seems to be the day when everyone is sharing something Irish on their blogs, myself included. 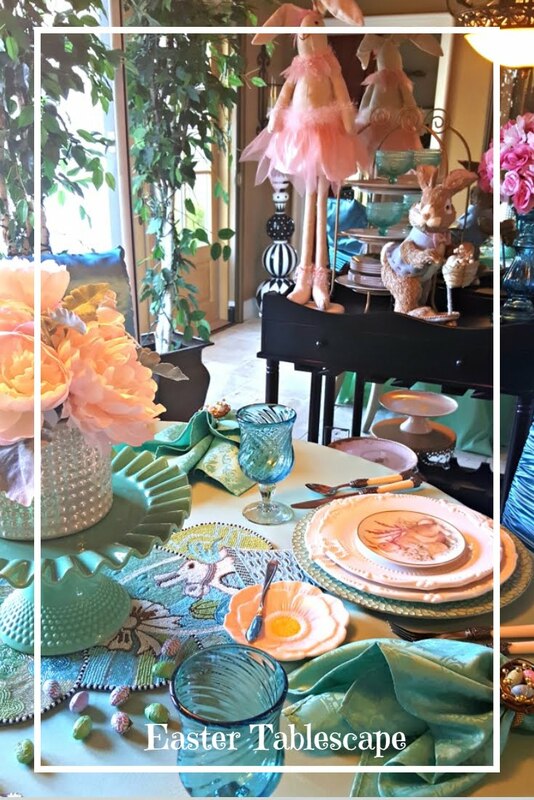 Fantastic table setting! Hope you are having a great week; I'm so ready for spring! Beautifully done! Erin go bragh! I love it. 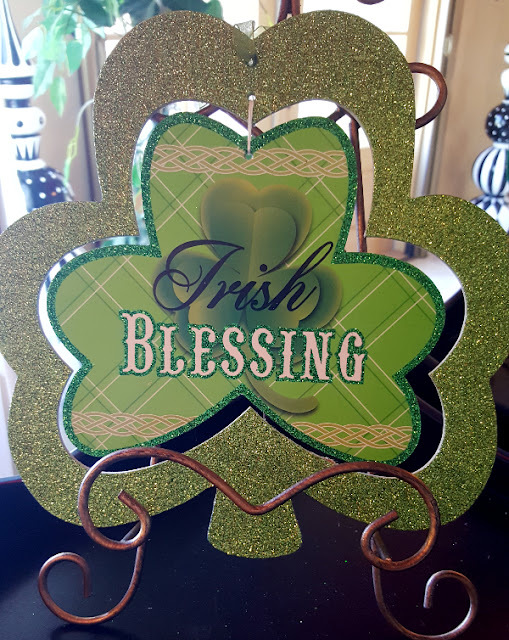 I plan to make a St. Patricks Day center peice for my table. I always find this to be a fun holiday. I love to crochet too! 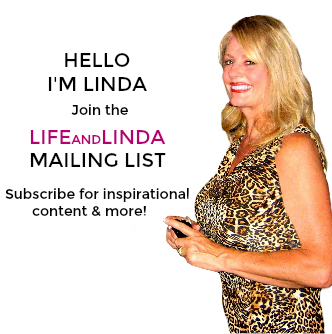 Stunning,Linda! You have a way of making even dollar store items look elegant! 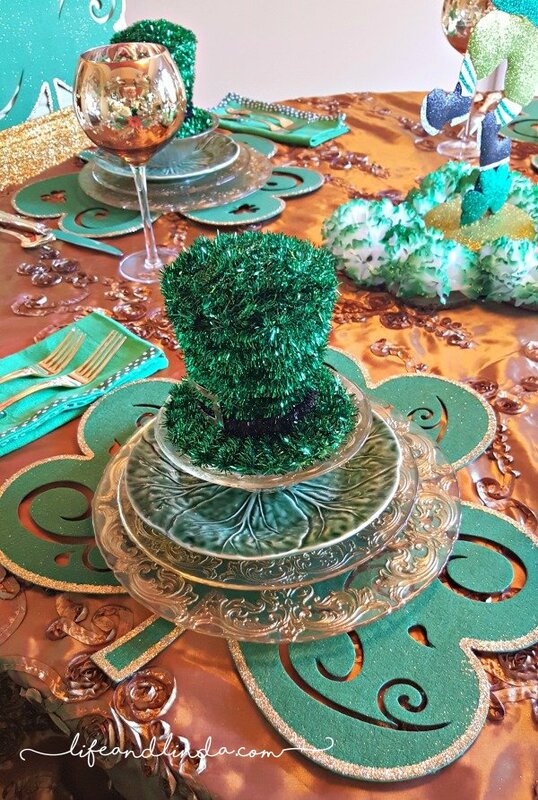 Love your St. Paddy's Day tablescape! So glad to hear your mom is well and staying busy! Have a great week! How fun! We have lots of Irish in my hubby's family and love celebrating St Patty's Day. Thanks for great ideas Linda! 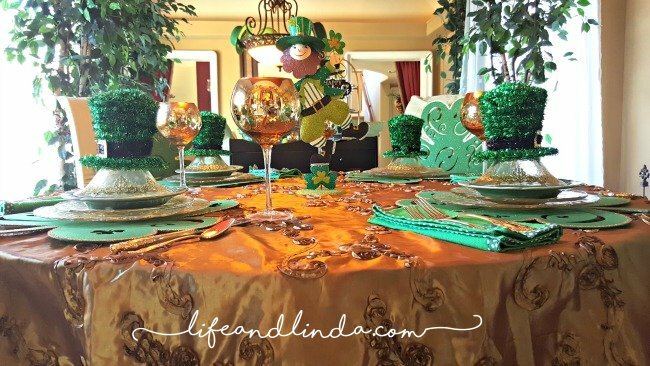 Linda, what a beautiful St. Patrick’s Day Table. I should get to the Dollar Tree more often. This is so fun and festive, just like the Irish. It does seem like Noreen said that we bloggers are all about Ireland today. I posted about our trip to Dublin. 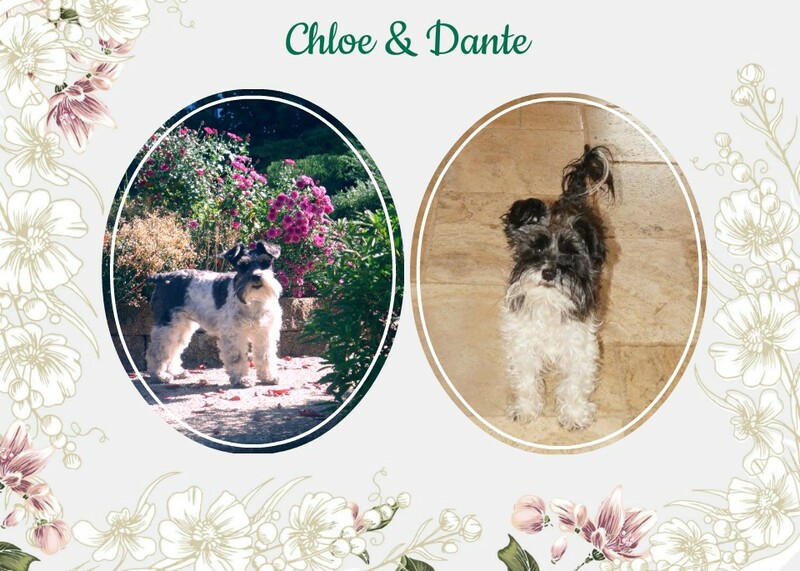 Wishing you a great weekend and so glad to know your mom is doing well and staying busy! Great table, Linda, and great pictures. I am amazed at how well you camauflaged yourself from being the reflection in the stemware! Your mom's table is very cute too. 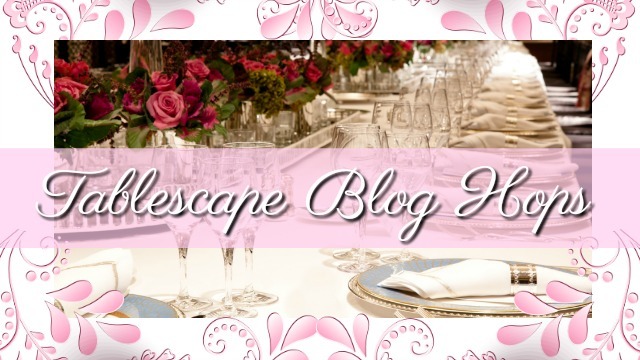 It'll be nice watching for you two to swap things and have some friendly competition in tablescaping. ;) Love those little cozies your mom is going to try to crochet. Busy hands, happy heart. Sounds like she's doing well coping with her loss. I hope you both are. 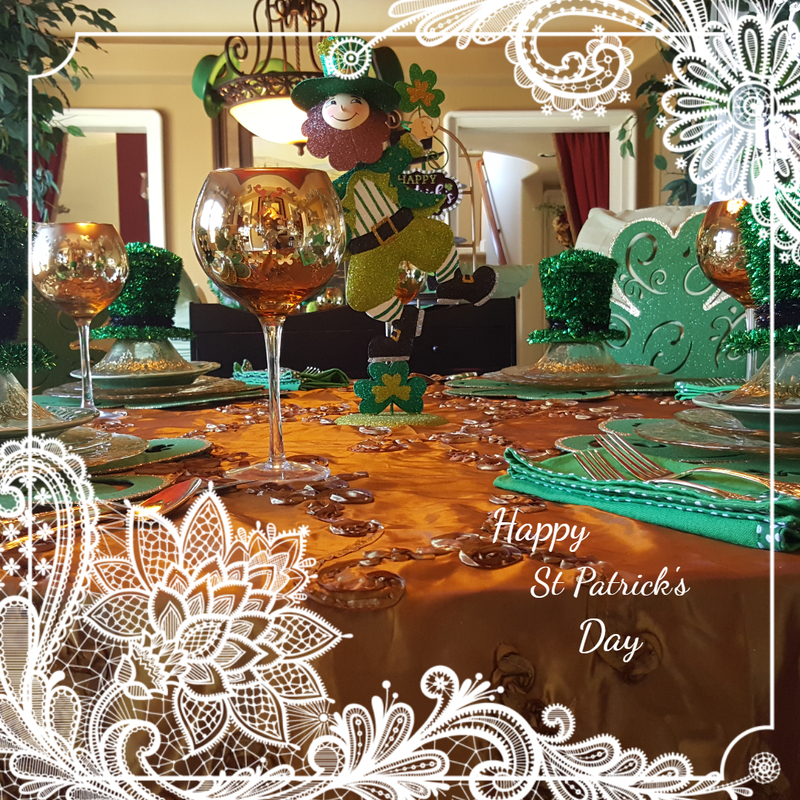 Fabulous table - Happy St Pat's day! Very festive Linda for St. Patty's Day. I love that dancing Irish man too. Too cute. 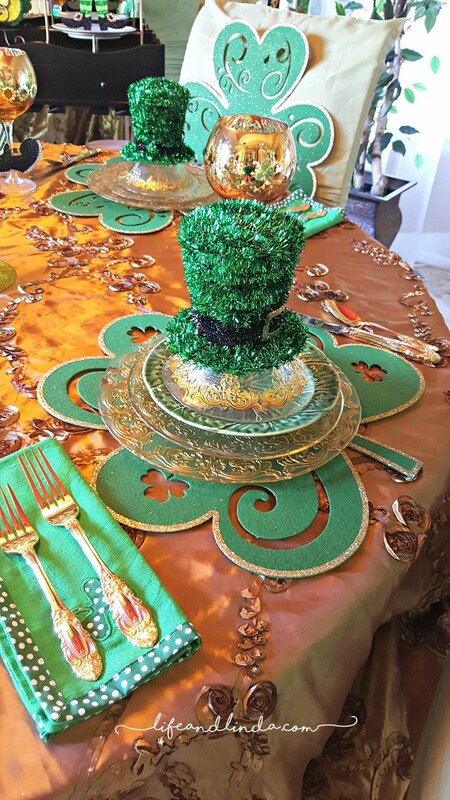 Hi Linda, my sweet friend, this Irish Table is wonderful! 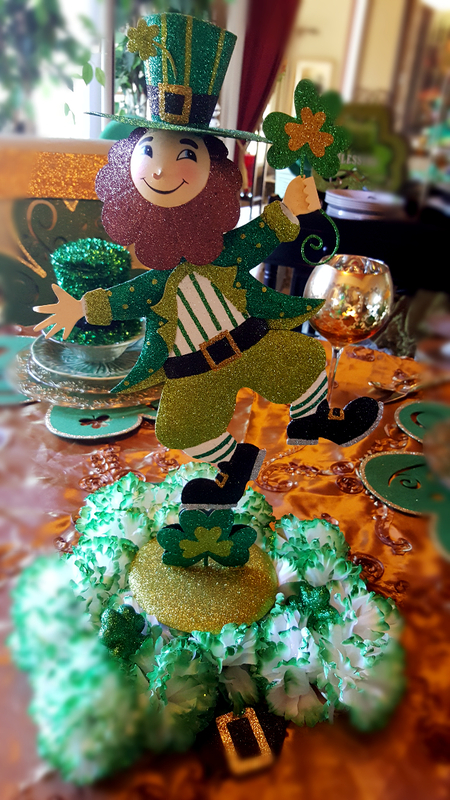 Your table is elegant and I love th dancing Leprechaun! The gold plays nicely with the green and the dish stack is so pretty! The shamrock placemats were a great find. So glad to know how well your mom is doing. Looks like she is making good use of her extra time these days. Happy table for 4! You always make every occasion special! So cute Linda! Love your dancing leprechaun! Glad to hear your mom is having fun and active! Oooohhhhh...the luxuriousness of that table covering and the stemware and the chargers!!! Fancy schmancy x infinity!!!!!!! I like how you were able to incorporate some of the same elements into the more for,al table AND the more casual one. Nice! Have a lovely weekend, and give your knitting Mom a virtual hug from me! LOL Linda how adorable! I love your leprechaun! Very cute table, my Sweet Friend! Wow! Linda your table is amazing. You find the neatest things. 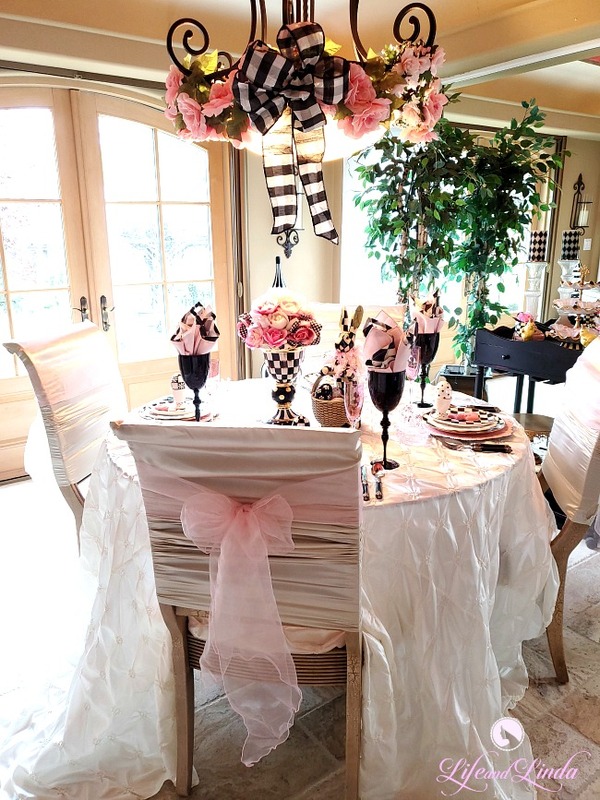 That tablecloth makes everything shine and those placemats are too cute. I think your table would win in a competition. 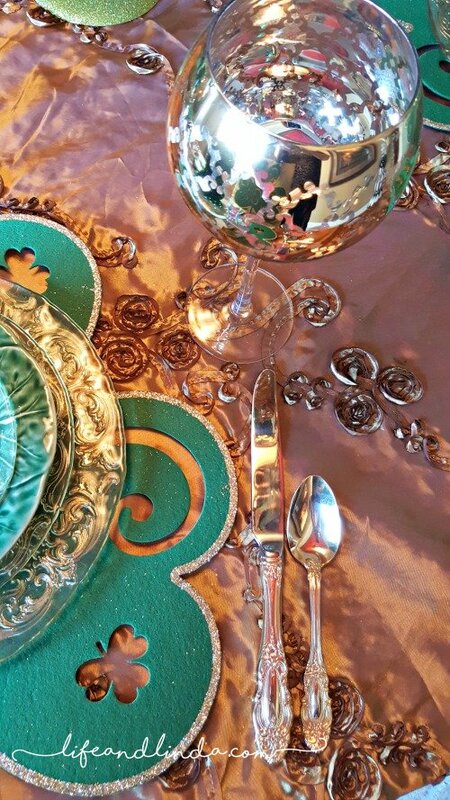 What a beautiful tablescape for St. Patrick's Day!! Beautiful dishes!! Thanks so much for taking the time to visit! !